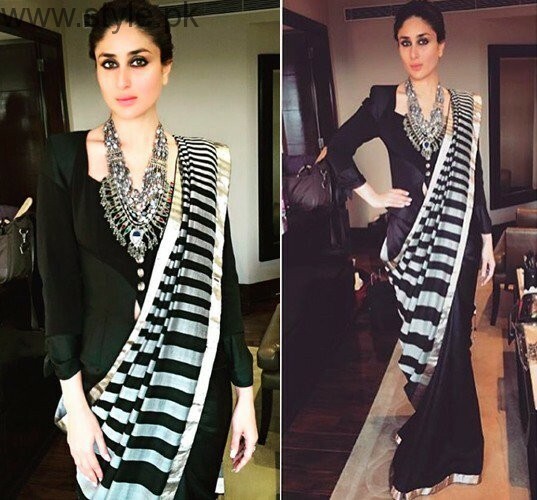 Bang up to date and Latest Black Sarees 2016 are all here for you. 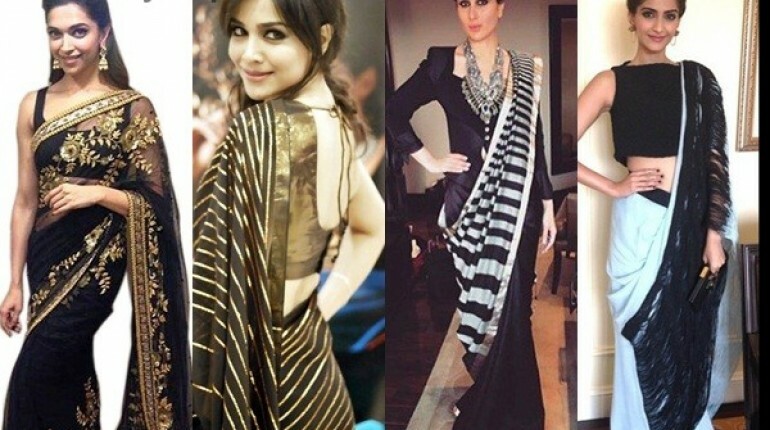 All the Sarees are in black color yet very different from one another due to embroidery and color contrast with black. Black is a very graceful color. 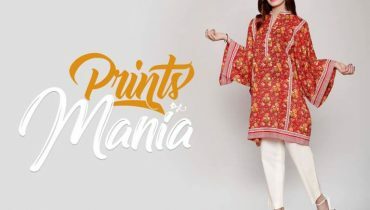 You can look elegant in simple black dress if you are carrying it perfectly. To look hot you can apply red or maroon lipstick with black. To have simple soft look go for light make over. 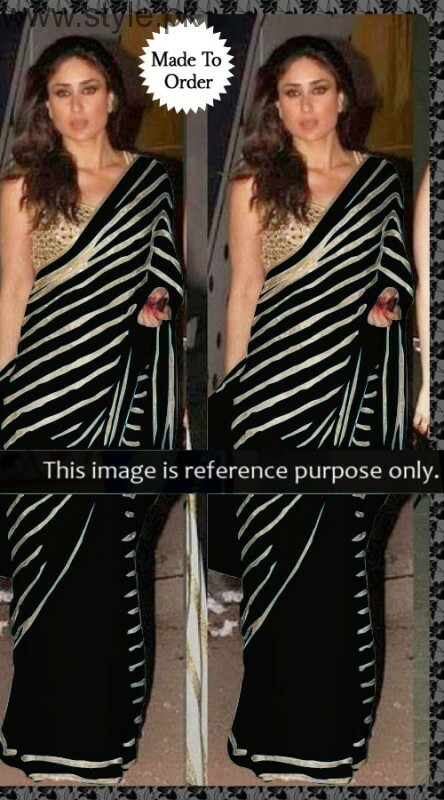 Saree is a traditional dress of Indians. In the past, we were told that only married girls wear Sarees but now the young girls also wear Sarees. We used to see our actresses in Banarsi Sarees. Now, the banrsi stuff is quite outdated. Sarees in net, silk, chiffon and Organza are inn these days. You can Saree fully embellished the embroidery or a simple one. 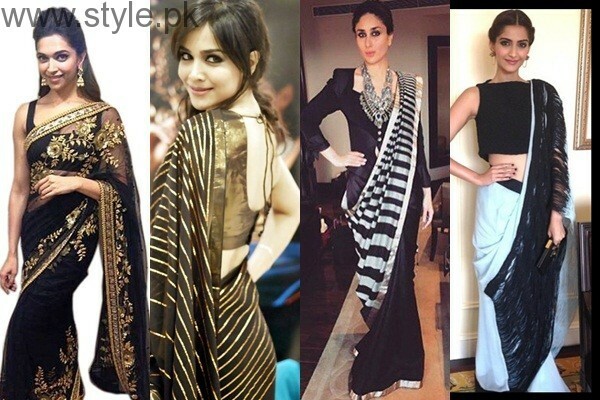 Here we have voguish and Latest Black Sarees 2016. Have a look.